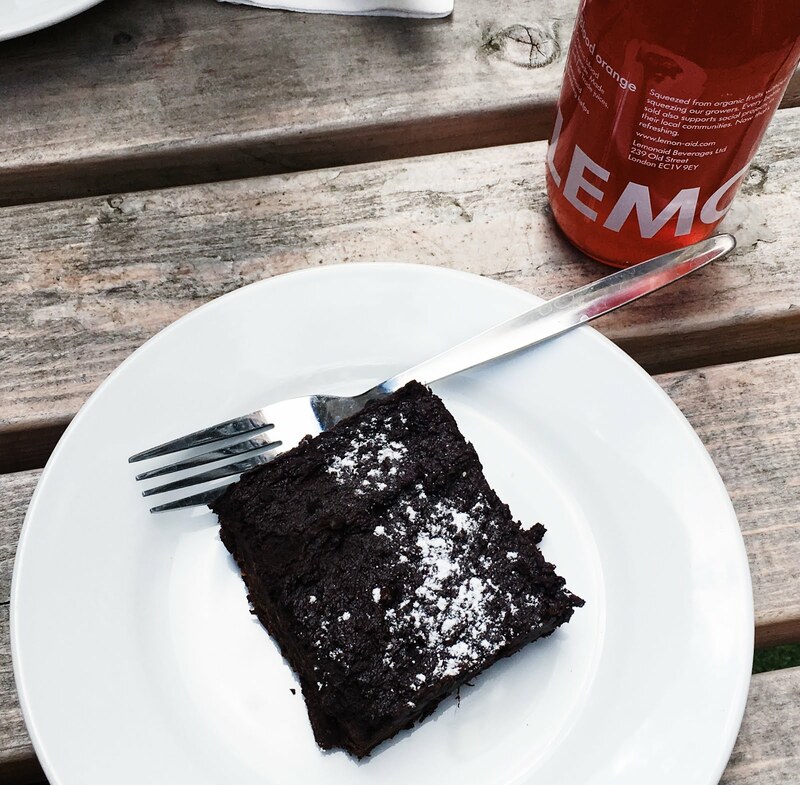 Food: Vegan Brownies at Canvas Cafe, Shoreditch - Daisy Chains. 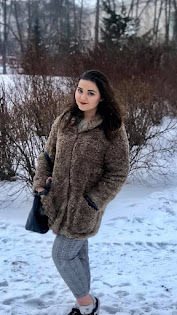 Hello one and all back again with another post! This time it's my backdated post about my trip to Canvas cafe in Shoreditch. It all started with a trip to gallery cafe in Bethnal Green which escalated into us wanting to look for some more vegan treats at Boiler House in Brick Lane. I can't exactly now remember what we were looking for but I do remember we wanted some of Peanut Butter Bakery's donuts which has all sold out by the time we actually got to boiler house. 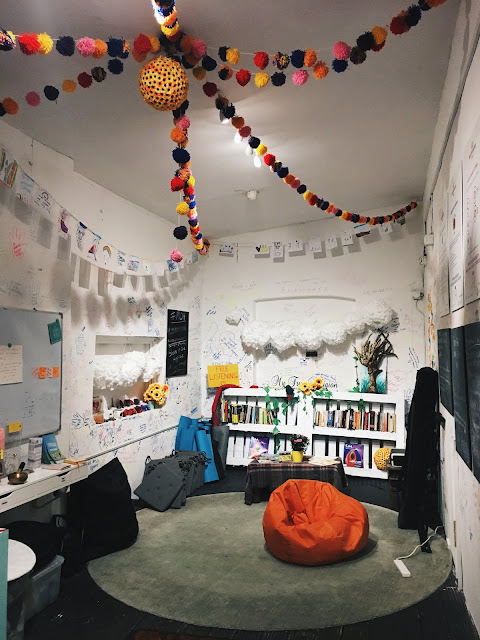 A quick google search pointed us in the direction of Canvass Cafe which also is home to the museum of happiness which has a super cute interior and hosts a variety of different events that include weekly wellbeing classes. On to the cake! By the time we got there there was no more vegan cake! ( you can tell we were not having very much luck with our hunt for cake) However they did still have some vegan brownies left so me and Rae got one each and a drink and made our way to the back garden of the cafe as it was a nice hot day and we wanted to make the most of the limited summer that we get here. The brownie itself was absolutely delicious. It was very gooey and chocolatey and I remember it being quite rich. So I was super happy that I had the drink to help me wash it down. I would definitely recommend trying out their cakes and brownies if you ever get the chance to go to this super cute cafe. The staff are super lovely too!